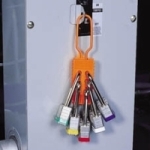 Accommodate a large variety of electrical plugs and other applications. 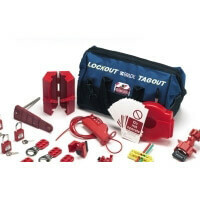 Refresh employees on lockout procedures and provide training for your facility's lockout programme. 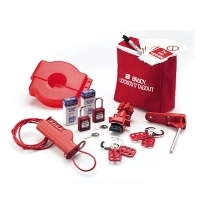 Devices for mechanical risk prevention. Preventing unauthorised use of push button and Wall Switches.